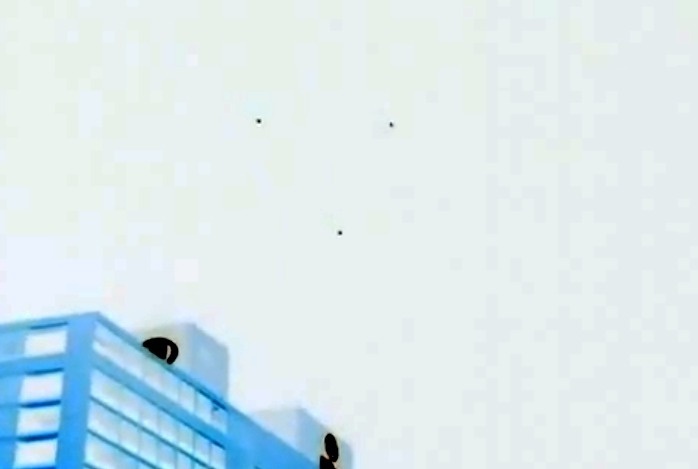 UFO SIGHTINGS DAILY: There UFOs Fly In Military Formation Over Australia On May 1, 2016, UFO Sighting News. 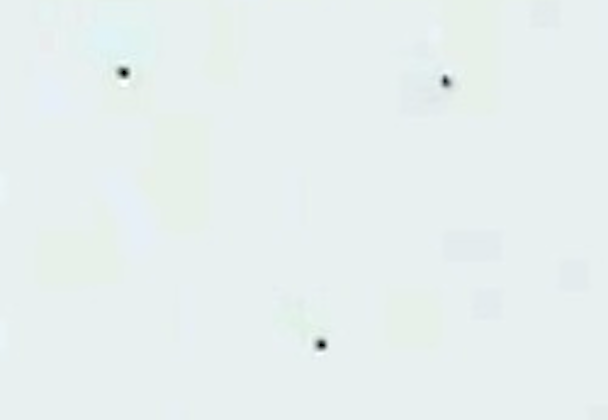 There UFOs Fly In Military Formation Over Australia On May 1, 2016, UFO Sighting News. 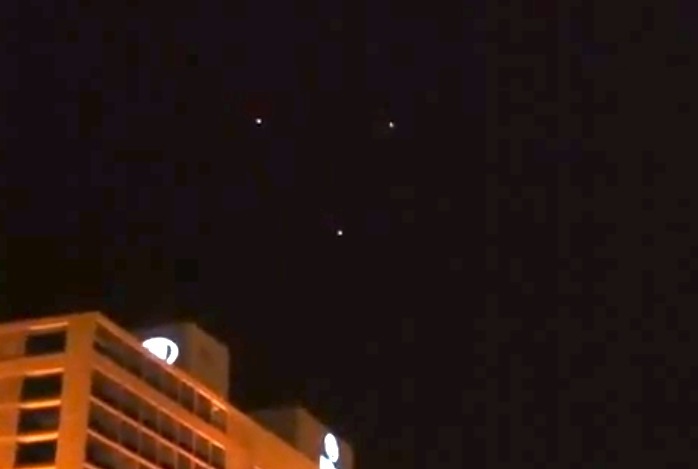 These glowing UFOs might be easy to dismiss at first, but they are flying in a tight triangle formation. Australia is famous for its UFO sightings and whats really intriguing about this one is the distance between the glowing UFOs is exactly the same. That alone is proof that intelligent beings are in control of it. I had just left my room and was walking to work when in front of me something moving in the sky caught my eye. I observed 3 lights the size of stars moving in a southerly direction in formation at about half the speed of what a plane would travel at cruising altitude. The 3 lights were approaching a single star so I double checked to see which lights were moving by identifying the positions of the near by stars and building structures that were in my view. I could confirm that the 3 lights were moving and the single star, nearby stars and building was stationary. I stopped walking and continued to observe the 3 lights for several seconds as they passed over the single star. The single star remained visible as the triangle of 3 lights passed over it. About 10 seconds later the 3 lights dimmed out until I could no longer see them in the sky any more. This further confirmed that the 3 lights were moving independently in the sky. The sky was black with nil cloud cover with bright stars. I continued to look upwards in the same direction every now and then as I walked to my car but I couldn't stop and continue to observe due to time restraints and didn't see it any longer. The photo attached I didn't take and is from a google search but is exactly what I saw.